Last week saw the House of Lords EU Committee make recommendations on drones, including making some recommendations for processes that already exist in the UK. For example the CAA already has a list of business and professional users that have been granted permission for aerial work. The BBC report was one in particular that was distributed via social media such as Twitter. Hardly a month goes by without a media report with inaccuracies and exaggerations about drones, at first it was easy to laugh some of the claims off, such as the claim by the Daily Mail that drones can be bought for £60 ($90) that could carry thermal imaging cameras but it is especially disappointing when the likes of the BBC quote allegations without an industry response on the validity of claims being made. The BBC quoted a Prof David Dunn and reported that he had said that “The technologies have the capacity to crash into people and kill them, as they have done in the States” clearly suggesting that a number of consumer drones have killed people in the United States when this is not the case. Why didn’t the BBC consult a drone expert in the US to validate the claim? We had to question, where did the so called United States consumer drone killings come from that were quoted in the BBC news story? Was the research taken from the Daily Mail or Fox News, if so we couldn’t find such a story from even these sensational sources. We can only imagine that the tragic case of Roman Pirozek in New York is being misused as evidence against multicopters, if so, no expert would cite this incident surely? As an analogy using this incident against consumer drones is like using statistics for knife crime on a report on the potential dangers of spoons. This RC incident was a freak one in million accident involving a high powered Align T-Rex 700N DFC, this is a single rotor manually flown helicopter with a 1.4m wingspan used to perform stunts. We took the time to ask an industry expert in the US, Brendan Schulman, best known as Trappy’s lawyer to many and the man behind the @dronelaws Twitter account. Brendan told us “Deaths are extremely rare in the radio controlled model aircraft hobby. To my knowledge, there have only been two or three in the entire history of the United States, and those have involved gas-powered very large models flying at high speeds, not the type of battery-powered, slow-moving, small multirotors (quadcopters) that are most popular for aerial photography. “I think a safety case can easily be made. If you look at general aviation statistics, there is a fatality rate of about one for every 100,000 flight hours, according to the Aircraft Owners and Pilots Association. We accept that risk, even as we try to improve it, because of the benefits to society of aviation. 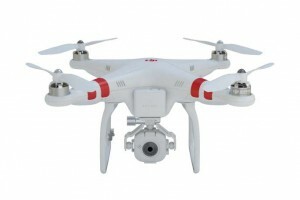 How safe are consumer drones? 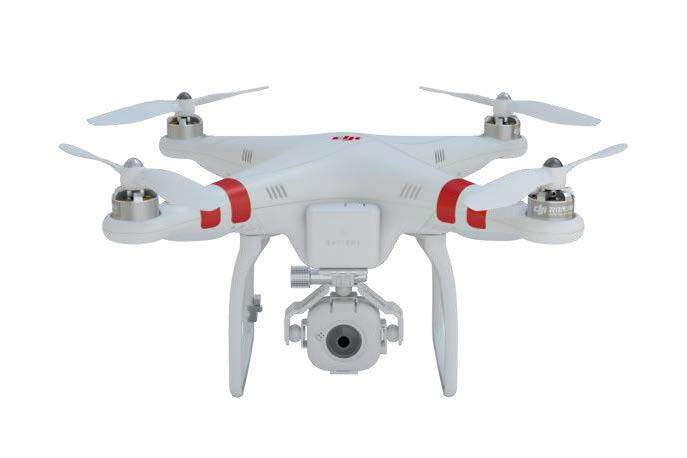 Due to the small physical size and small propeller size on consumer drones which are multicopters usually in a quad configuration the risk of injury from them remains a far smaller risk than many day to day risks we encounter. For those people, alas they do exist, that want to over regulate, restrict or ban consumer drones it is an inconvenient truth that the safety record of multicopters holds up very well. So instead flawed worst case scenario after worst case scenario is presented as an hypothesis via news channels and social media. The industry and users themselves have policed themselves very well, the technology is improving by the month with sense and avoid technologies already being developed, meanwhile users via social media educate their peers and even report them when they see an individual who is acting without due care. We asked Brendan of Dronelaws if the growth in numbers of consumer drones made accidents more likely and his view was that “With any technology, accidents are inevitable. 3,500 teenage deaths a year are attributable to texting while driving. That’s a quarter of all traffic accidents. Texting is mostly fun, it is sometimes very useful, but I doubt anyone would suggest that the price we are paying as a society is “worth it.” Yet I don’t hear people asking to eliminate texting or even to implement technology that makes texting impossible from the driver’s seat (I’m sure that could be done). “It’s really important not to let the risk of a serious accident undermine the overall benefits of the technology. Most of the risk can be mitigated by the operator on the ground, flying with experience in suitable locations. Out of curiosity we decided to investigate how even the minuscule number of RC deaths for a hobby dating back several decades stacks up against day to day risks in the United States. Do keep in mind these following comparisons are tongue in cheek given the activities aren’t necessarily like for like. We used data primarily from the Consumer Product Safety Commission (CPSC) which is an American government agency that protects the public from unreasonable risks, we found the public has far more to fear than RC aircraft or consumer drones. In total each year, hundreds die from TVs tipping over, falling off ladders, falling out of bed, bouncing on trampolines and bouncy castles, using lawnmowers and power tools. Even as a bystander you’re at far greater risk of injury from other people doing DIY, over 1200 bystanders (excluding those helping) have been injured by nail guns in a year, for example by nails bouncing off knots. 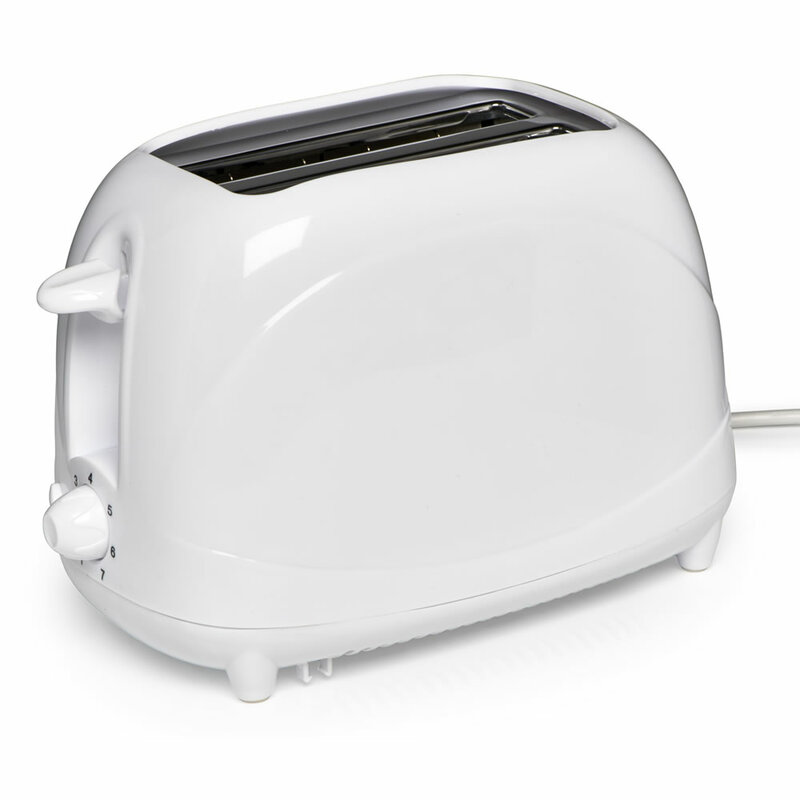 According to Reuters, 791 people can be killed in a year worldwide from using toasters, this is just another example how the risk from consumer drones is being blown far out of proportion. Note: After this blog was written, the BBC updated their article to remove the claim that there had been a drone death in States.